Chocolate Secrets, a gourmet chocolate and fine wine boutique, is every chocolate lover’s dream. 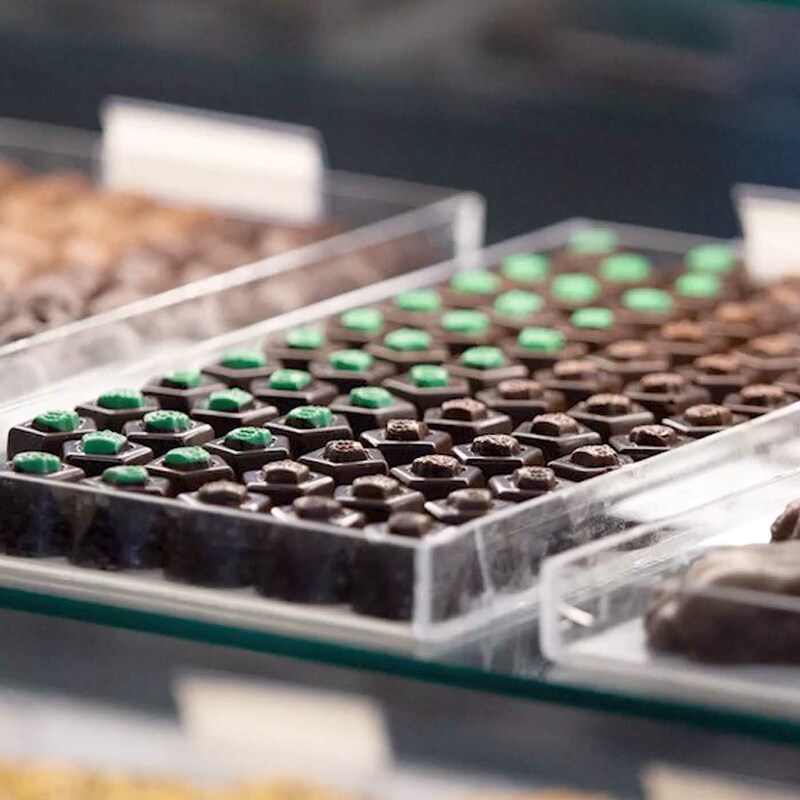 This one-of-a-kind shop brings a combined 100 years of culinary experience that produces the most delicious handmade chocolates and the perfect wine pairing. Texas Foodies TV host, Chef Nikky Phinyawatana, talks with Chocolate Secrets Owner Pam Eudaric and Director & Event Planner, Carolyn Hudec about the products and events offered at their Oak Lawn location in Highland Park. Pam and Carolyn share how Chocolate Secrets offer so much more than just chocolate. Guests can enjoy the Organic Ice Cream Bar, a large selection of wines, a craft beer selection — and everything pairs with chocolate. 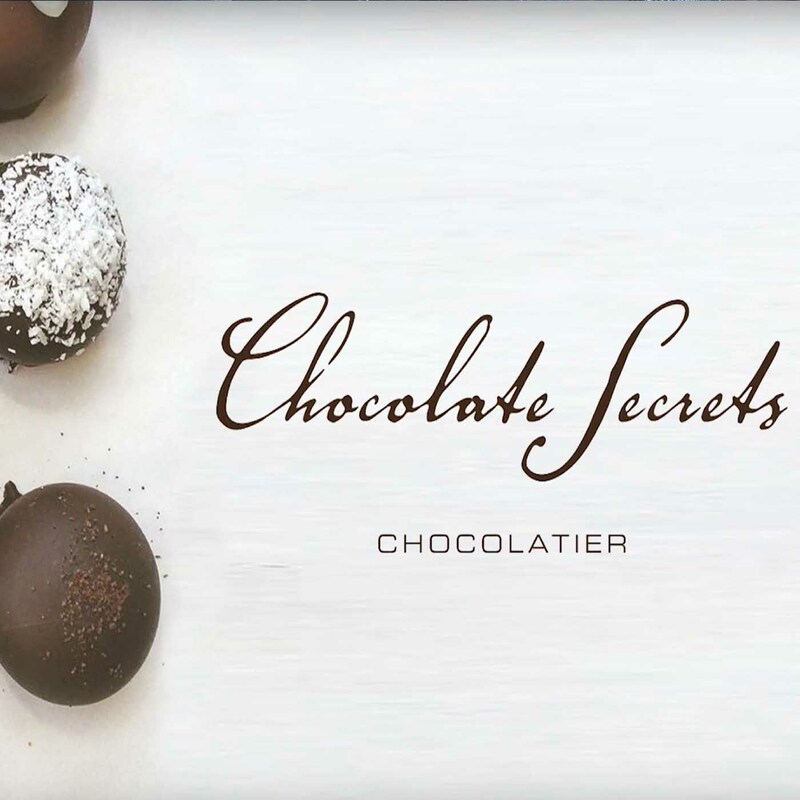 Winning awards is nothing new for Chocolate Secrets was recently featured in Forbes for their wine and chocolate pairing. Not only known for their incredible chocolate and wine selection, they were ranked among the Best in the Nation Live Jazz which is held Wednesday through Saturday evenings. Those in Dallas looking for a great place to hang out might want to check out Open Mic on Monday nights as Chocolate Secrets was voted best place to have comedy in Dallas. 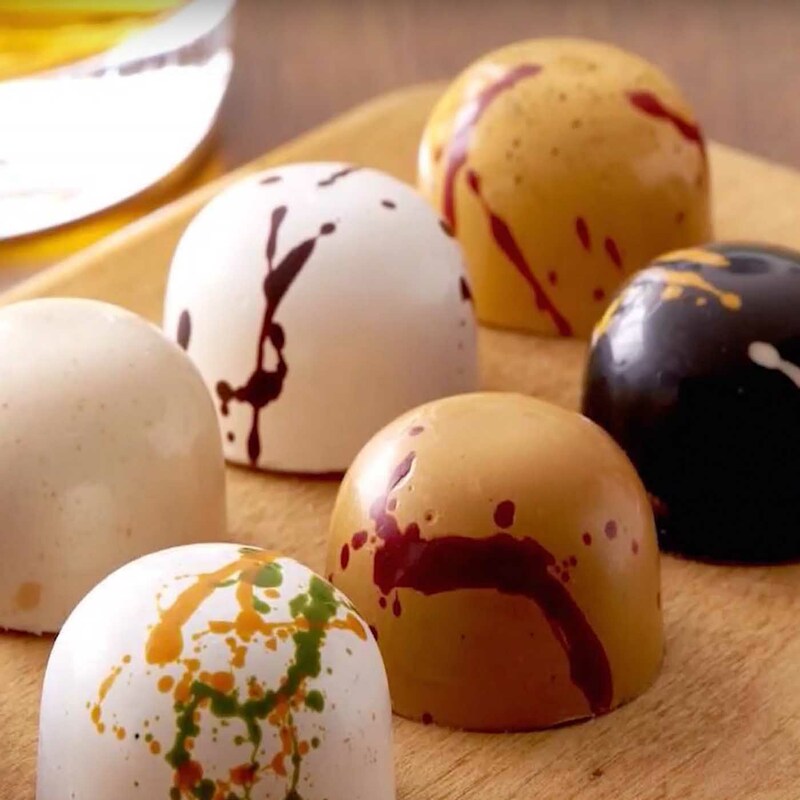 During the episode, Nikky is introduced to their bonbon and truffle collections which are hand painted and made with all natural ingredients. 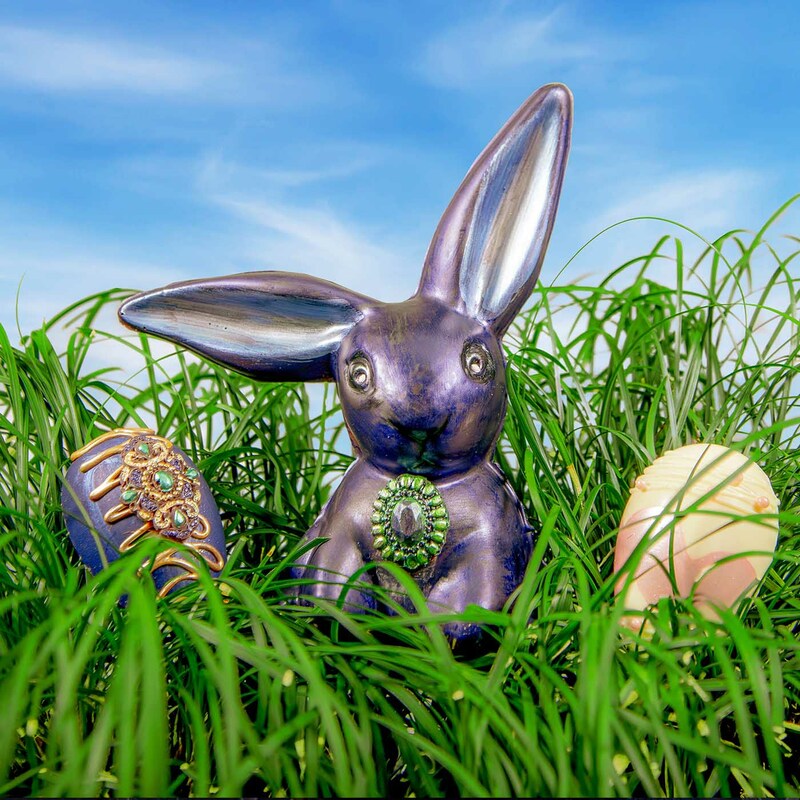 They also share great gift ideas including chocolate bunnies perfect for Easter. Watch to learn about fun contests happening at Chocolate Secrets. If you’re interested in more exciting interviews, keep watching Texas Foodies TV where we will be adding a new interview every week.